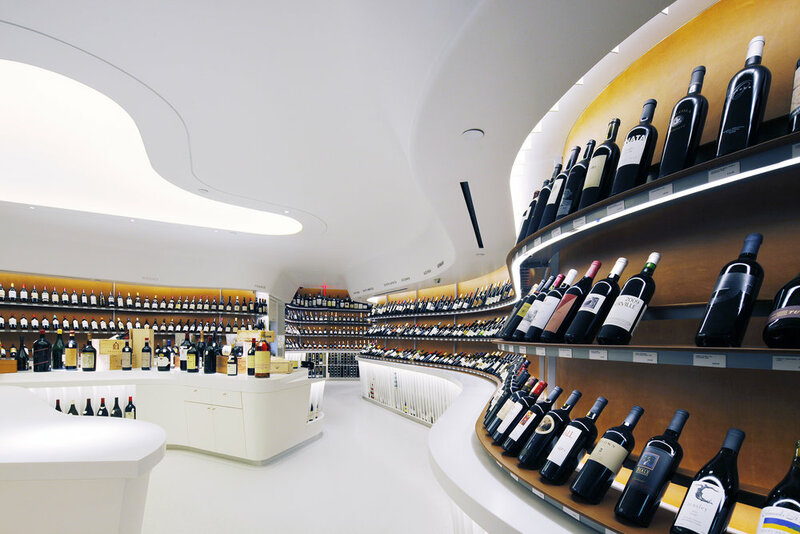 Vintry Fine Wines brings fine wine to New York City’s revitalized downtown. 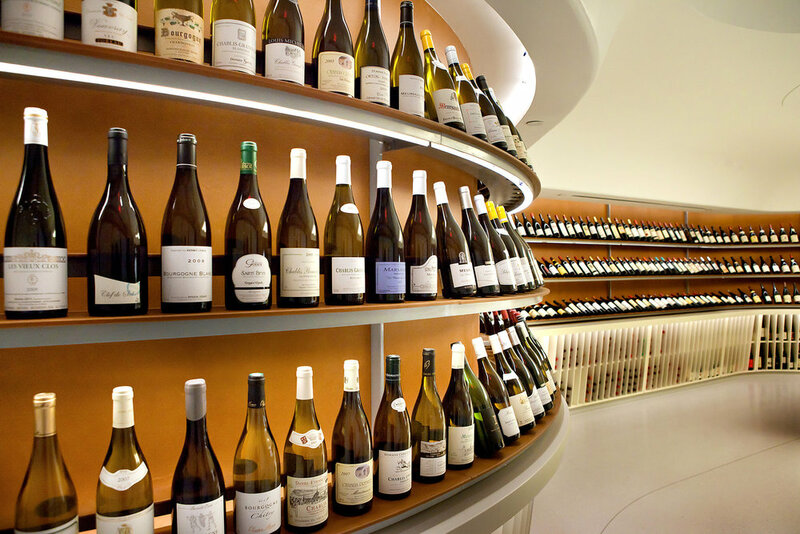 With over 2,500 selections focusing on both collectibles and drinkables, Vintry Fine Wines is a destination in bourgeoning Battery Park City. 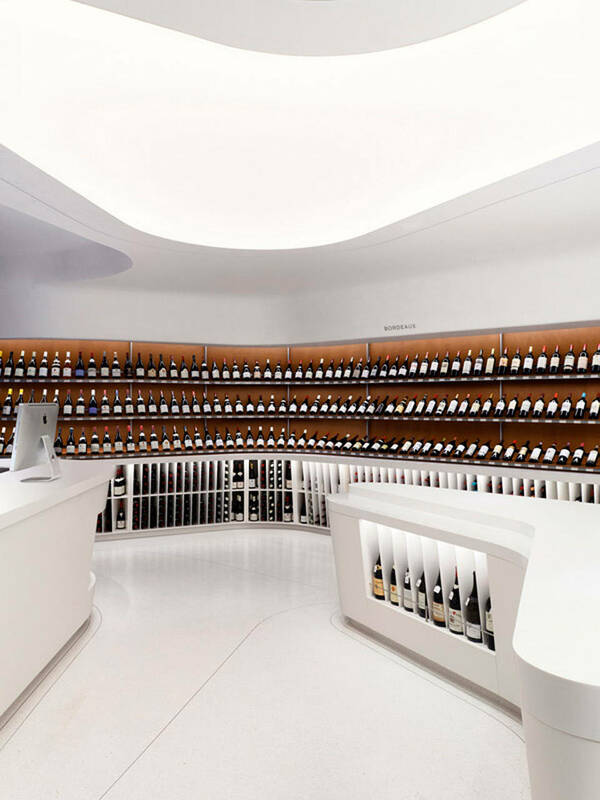 The iconic design of Vintry Fine Wines marries both classic and modern elements, indicating what this store is about: the best wines from both old and new world regions. The fine wines of France, including impeccably stored collectible selections from Burgundy and Bordeaux, and extensive grower and vintage Champagnes, coexist with California classics, Italian upstarts, and fine producers from across the winemaking world.